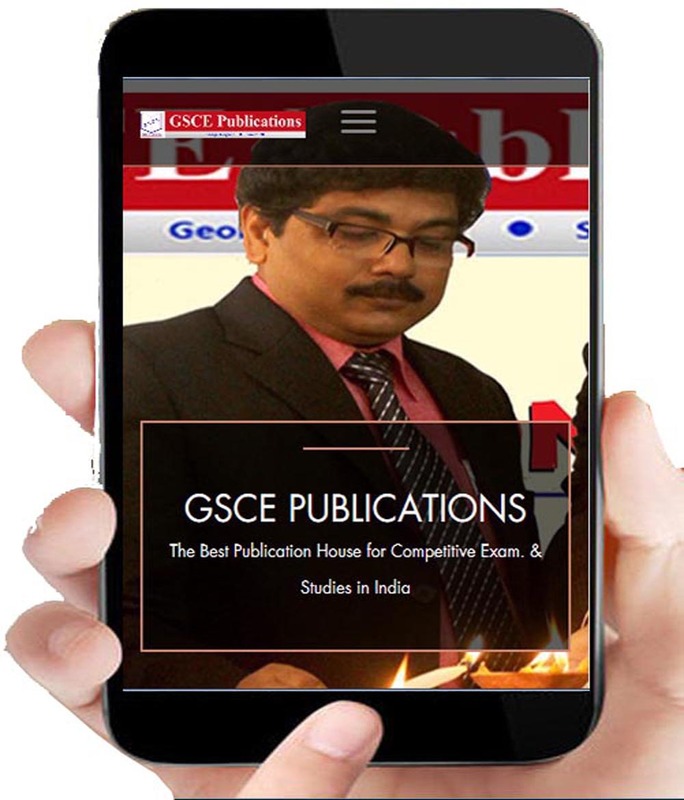 The Best Publication House for Competitive Exams. The Best Books for WBCS, Bank, TET, Railway, School Service, Police, Army etc Exams. 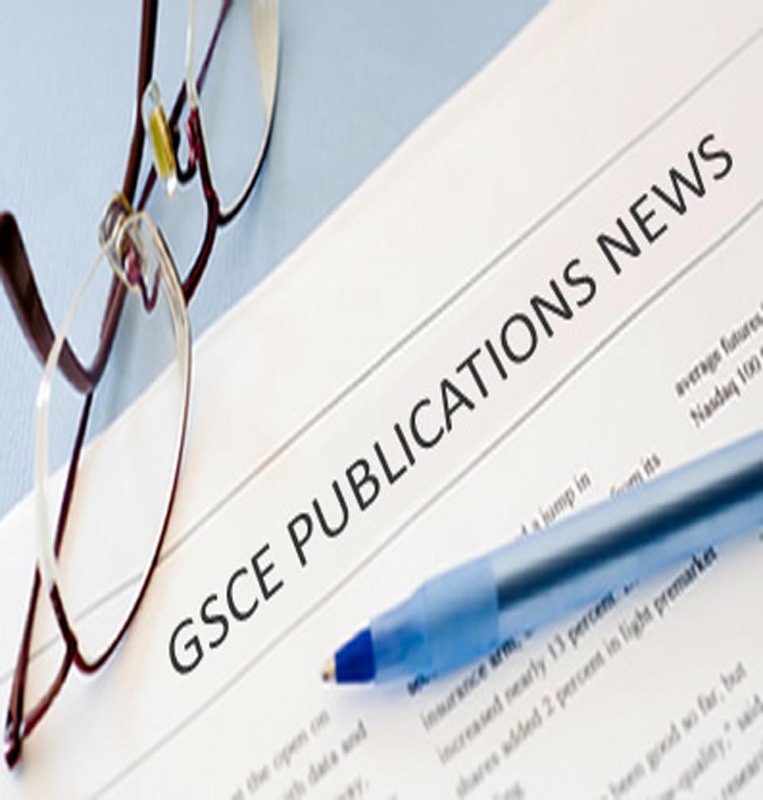 GSCE Publications has its presence in Kolkata Book Fair with Books, Magazine & Tabloid etc. every year. Monthly Bengali Magazine useful for all types of Competitive Exams. Our Experts are focused to develop Govt. Exam based Questions and Answer Explanation. Monthly English Magazine useful for all types of Competitive Exams. 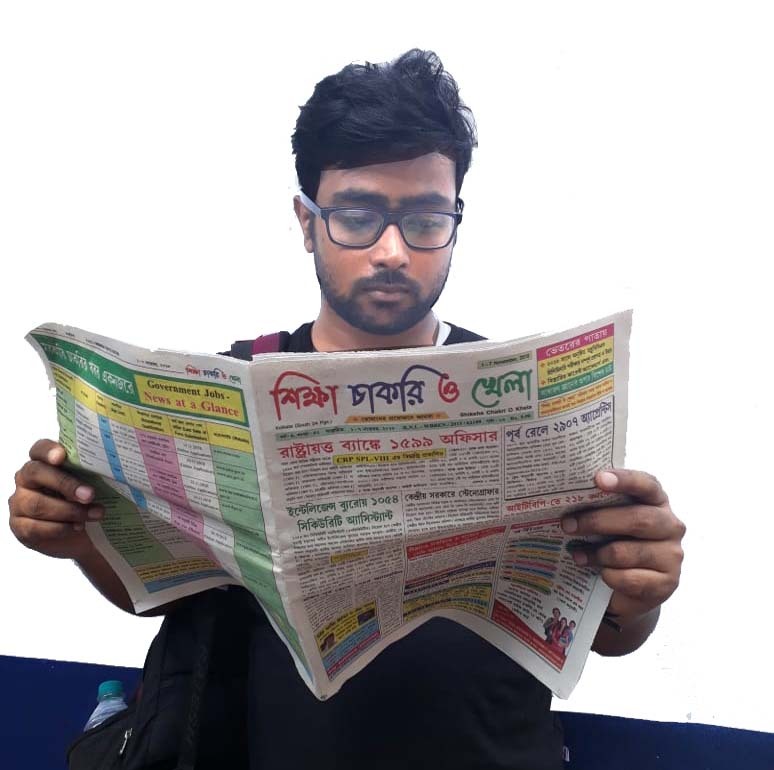 Weekly Bengali Tabloid useful for all types of Competitive Exams. GSCE Publications include various types of Competitive exam oriented useful books. These books are very essential to crack any Central and state government exams. The books contain short MCQ and descriptive type questions and above all the information about current happenings are well incorporated in these books. Students can learn short and suggestive process of solving various complicated matters. The books spread the rays of hopes in the eyes of ambitious youths. Moreover, it remains in contact with its readers regularly. We hear the viewpoints of reader's suggestions, criticism, and modifications and through this feedback we generally develop our student-service. The model practice sets incorporated in the books are just the replica of question papers at concerned examination. Our soul aim is to provide the latest study materials to the candidates. Our dedicated faculty member struggled hard to deliver the desired study material according to the latest trends of examinations and techniques for the success of student. We aim to see every reader's satisfaction and their retention with our publication by providing relevant books and magazine as per their requirements till they achieve desired success and settle well in life. We accommodate proven, research - based content with the help of innovative assessment technique in educating and thereby helping the students to achieve their desired target. The personalized solutions given in this book help them to improve their performance and better results. GSCE Publications specializes in the publication of Achievers Bengali Magazine, Achievers In Focus Bengali Magazine, Achievers Year Book, WBCS Special Book, School Service, TET & Primary TET Books etc. The publication provide knowledge, develop skills and realize student's potential. GSCE Publications has developed QR Code technology for mobile for to access Central and State Government Examination ANSWER EXPLANATION for the all Readers of Achievers, Achievers In Focus Magazines and Shiksha Chakri O Khela Tabloids. Achievers (Bengali Monthly Magazine) & Achievers In Focus (English Monthly Magazine) designed based on Current Affiars, Govt. Examination Question and Answer, General Intelligence, General Knowledge, Mathematics & Others Subjects. Shiksha Chakri O Khela Tabloids has developed based on Govt. Job News, Results, Upcoming Examination, GK & GI, Govt. Examination question and answer explanation.
" I am a Regular Reader of Achievers magazine. I think this is the ideal magazine which delivers proper guidance to me. The books covering topics on various subjects are real help in preparing for the competitive exams." " Achievers & Achievers In Focus Magazine accumulates huge information within a very short space. The quantity of this book plays a major role in the preparation of competitive exams." " West Bengal Civil Service in our state (WBCS) Book comprises topics on most important issues which is an actual guidance for West Bengal Civil Service aspirants. Thank you GSCE Publications." Head Office : 136, B.B.Ganguly Street, Kolkata - 700012. Contact No : 9830277100 / 200 / 300. Copyright @2019. All rights reserved | Designed By GSCE Publications.